Good morning guys! Back from my unintentional hiatus! 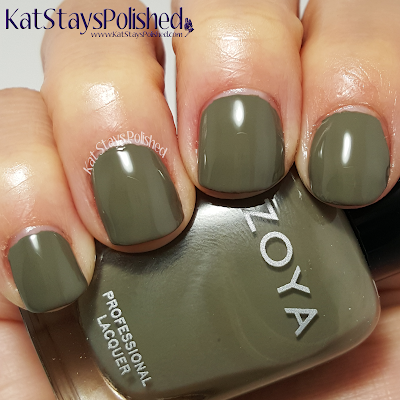 What better way to kick things off than to show you some gorgeous creamy Zoyas? You know how I feel about their creams and these are definitely no different! I'm sooooo pleased with them! Check out swatches and my quick thoughts below! All swatches are 2 coats plus top coat. 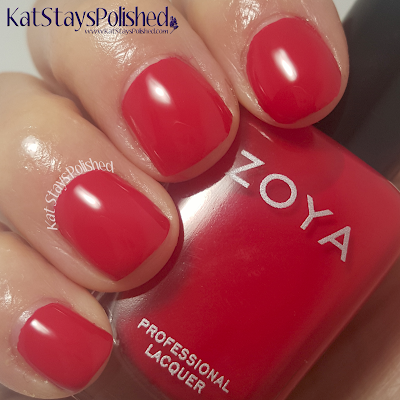 Hannah is a classic red creme polish and is delightfully bright. If you're going for that classic mani look, then definitely grab this one. I love how it applied, of course, and I love how it looks on me. 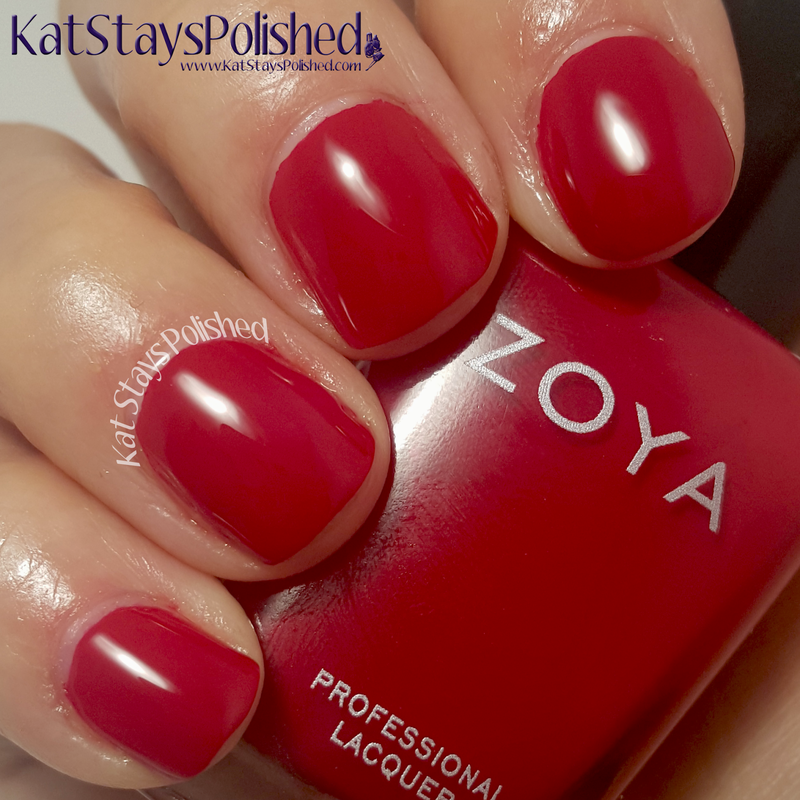 Who wouldn't love a classic red shade? Janel is a deeper red cream but still amazingly pretty. It's not as bright but still would look gorgeous on anyone! Sia is a royal blue creme shade and I am so in love! 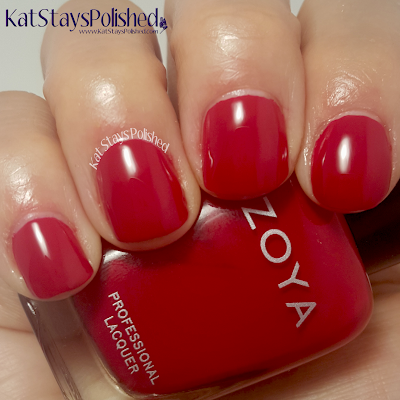 This is SO creamy and goes on SO smoothly. 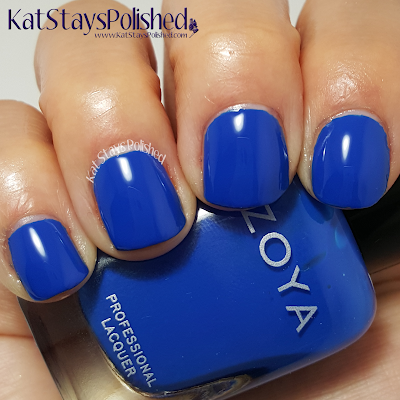 If you've ever applied polish and thought, "Man, this is like the perfect formula," then you'd like this one. 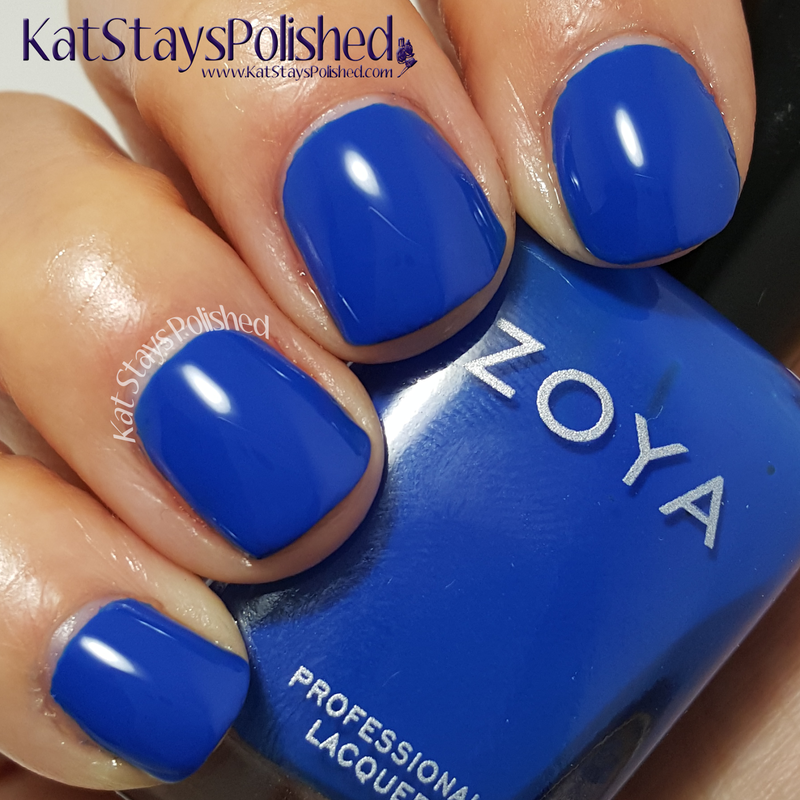 Zoya's website does put a warning out there for possible staining. I only experienced a bit of staining on my cuticles but that was easily remedied with acetone. Lidia is described as a rich eggplant creme color. Um, yes, yes it is, and I love it. 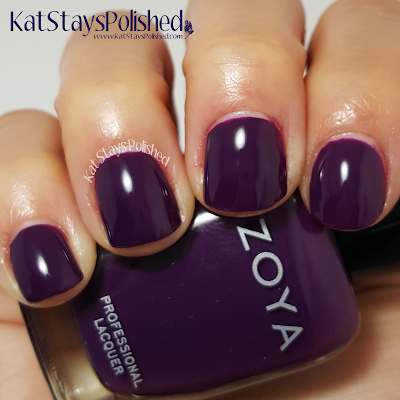 It's the perfect Fall purple - I know that when I see shades like this pop up that it's time for the Fall season. Charli is described as a dusty taupe with a hint of green. To me it looks like more than a hint of green, almost olive-y. I'm not sure I'd wear this shade on my own. I personally don't like it on my own skin tone but I'd incorporate it into an artsy manicure for sure. Maybe if I was doing a camo mani this could come in handy. Still, it's a lovely polish and application was easy and flawless. Desiree is described as a classic sable brown. I feel like I don't have enough staple brown shades in my collection - now I do. 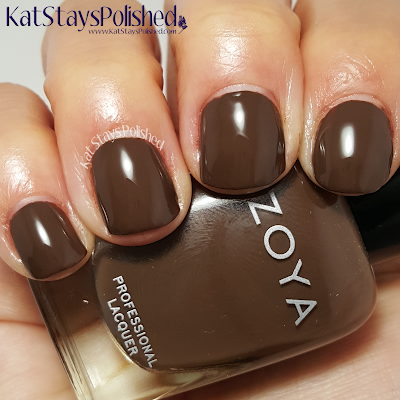 It's a nice, refreshing, back-to-basics shade for the Fall. How do you feel about these Fall creme shades? I love them! Have you gotten yours yet? Stay tuned for the Flair shades coming soon to the blog! These are available now at $9 a piece or you can get the 6-piece sampler set for $54. 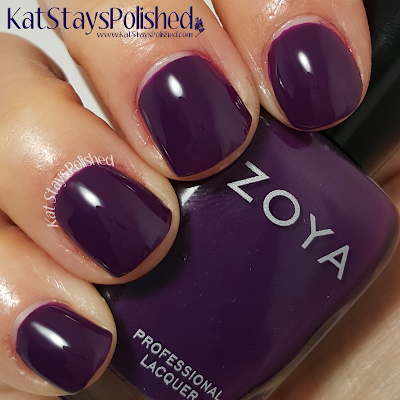 Zoya always does Fall right! Love Charli the most in this collection. I'm not so much a fan of cremes but they are perfect for under glitters! Your swatches are so pretty! These look like the perfect line of fall shades! 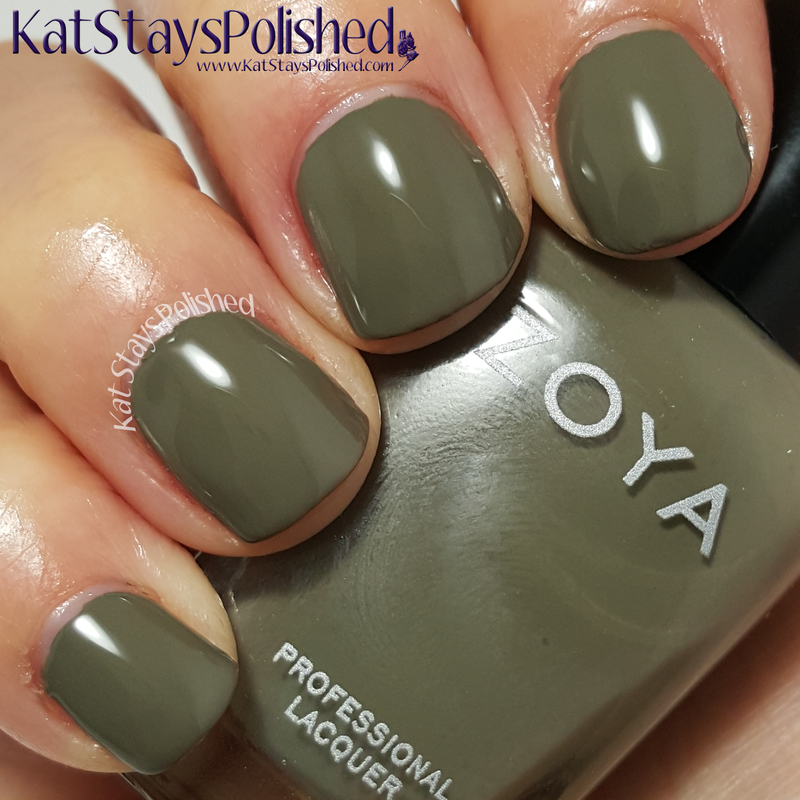 Beautiful fall shades even if I'm not ready for fall. 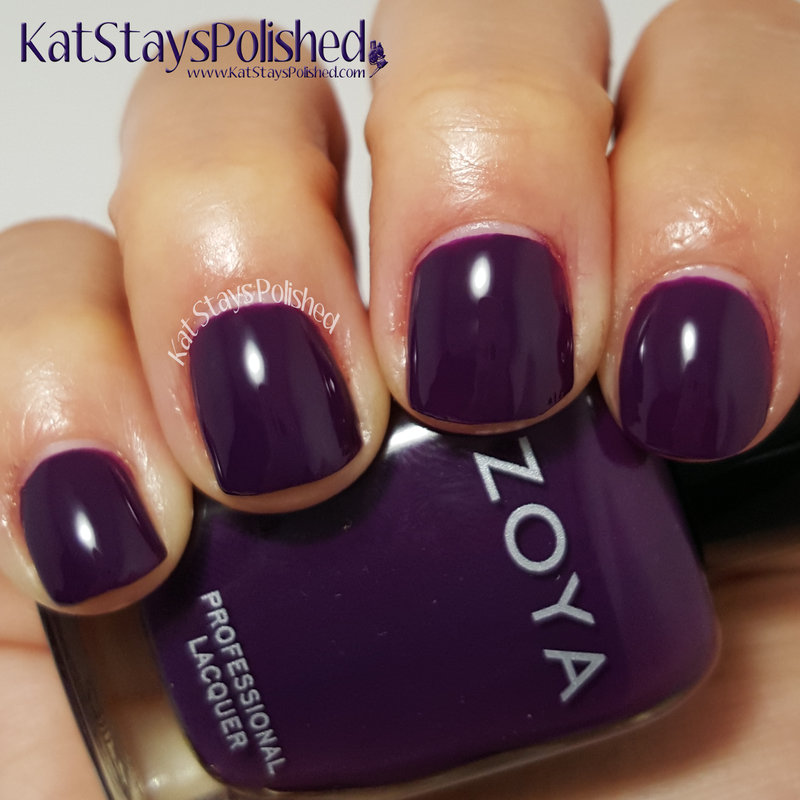 Lidia is my fave, such a perfect fall color! 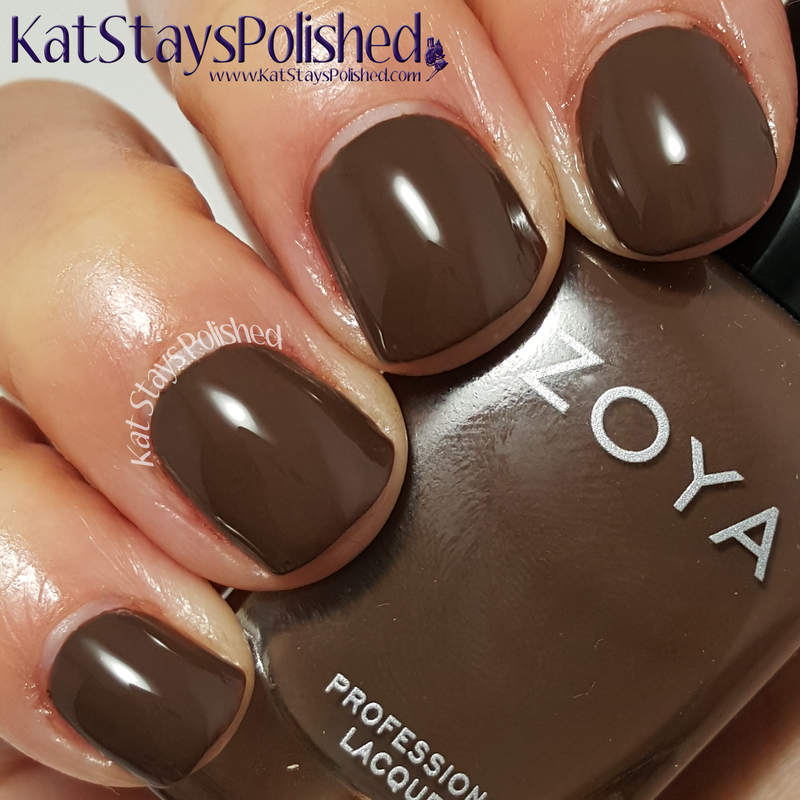 Zoya does the best creams!!! Sia and Charli are so beautiful! Zoya has nailed it this Fall with their collections. 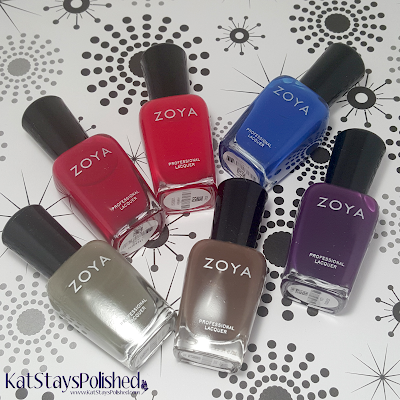 Beautiful swatches - Such a pretty collection! Beautiful shots of all of these colors! Charli, YES! I'll be welcoming that beauty to my collection. Oh my - these are gorgeous shades. Girl, you have some gorgeous swatches, thank you for sharing.